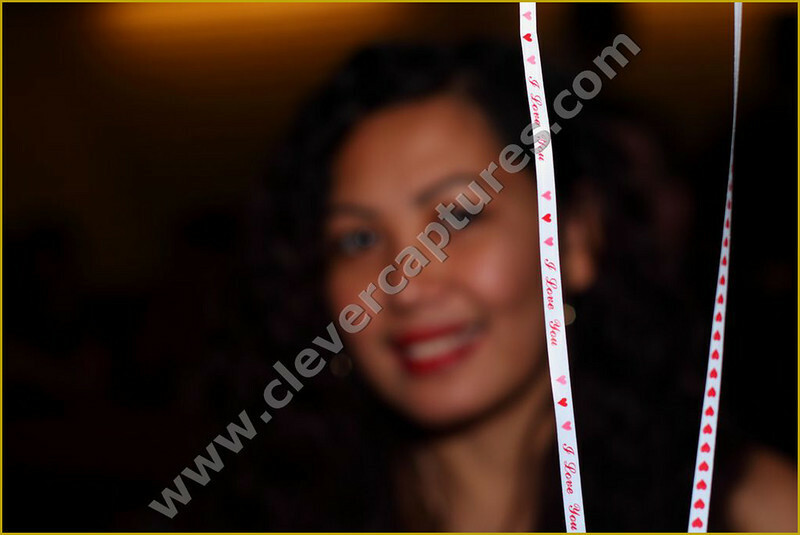 Here we have images from the "Filipinos & Friends" Valentines Party at Great Stukeley. To see larger versions of each image, select the thumbnail and when it appears in the righthand pane you will see a slide out menu as you hover your mouse pointer over it. Select "Original" and you will then see a larger version. This is not the actual original. This is much larger and superior quality without the watermark of course. We understand that this was the second time this function has been held and we do hope that a third one is arranged in 2011 - after all, we are the balloon competition defending champions! Very well organised, many thanks to all concerned, we hope you enjoy our visual record of the event. Up to 10 images of the same person £20. Donations include post and packing :-) Please remember to state the gallery title and image numbers! Please click on the appropriate PayPal buttons below as appropriate or alternatively email us at info@clevercaptures.com for details of alternative payment.